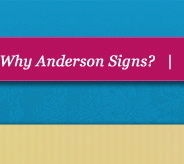 Why Anderson Signs? In a word ... VALUE! 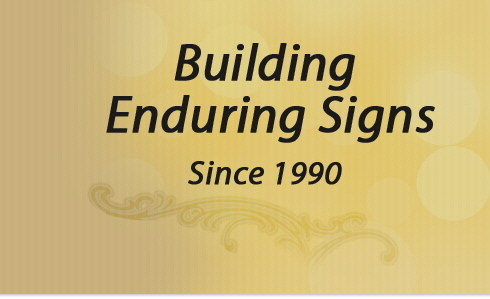 Customer Service—Integrity is the value by which we are driven here at Anderson Signs—to work every day to meet the sign needs of customers in the Lycoming County area and as far away as Baltimore, MD. We don't do the right thing some of the time or most of the time. We strive to do the right thing all of the time. Inspired by the ageless values of honesty and faithfulness we treat our customers the way we hope to be treated. Sign Design—Prospective customers (most often vehicle drivers) will spend an average of 1.8 seconds viewing your company image as conveyed through your sign. 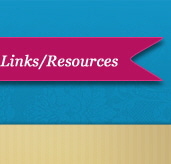 If your sign looks commonplace—like so many others—viewers may spend even less time. At Anderson Signs we'll work to not only make your image through signage attractive, we'll help you convey your needed message with words that will maximize your advertising impact for this short time window. Sign Manufacturing—Eric Anderson, the founder of Anderson Signs, is a known perfectionist and as such has instigated more than a little friction with employees that would like to get the work out prematurely (with less of a concern for quality). He is intimately involved in each and every project from design to installation. After 23 years in the sign business he's still not interested in cutting corners and will not sell poor quality materials nor allow shoddy workmanship. Durability—Our signs speak for themselves. 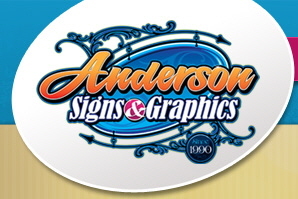 Other sign companies may claim that their signs will last; but Anderson Signs has been in business long enough to prove that our signs last. Sign Maintenance—We service all types of electrical signs, including neon, fluorescent, and LED. 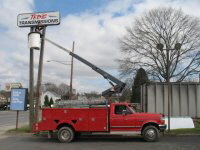 Sign Installation—With our bucket truck—and a crane accessible—we perform installations for national sign groups around and outside north-central Pennsylvania. We welcome the opportunity to quote your next installation project. Lighting Maintenance—Call or email us for a quote on the maintenance or repair of your street lighting. Stewardship—At Anderson Signs we try to be as "green" as possible. Why? Because it's the right thing to do. We are just temporary stewards of the property we manage here on earth and as good stewards we work and sacrifice time so that we make as little an impact on our environment as possible. In fact Eric has felt so strongly about this that he worked for three years in the field of Environmental Protection prior to starting Anderson Signs.